Obafemi Awolowo University Teaching Hospitals Complex, OAUTHC Schools of Nursing entrance examination result for the 2018/2019 academic session is out. This is to inform all the candidates that participated in the Obafemi Awolowo University Teaching Hospitals Complex, OAUTHC Schools of Nursing, just concluded entrance examination that they can now check their results online. 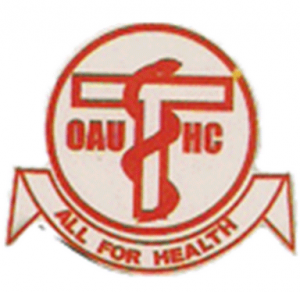 How to Check OAU Teaching Hospital Schools of Nursing Entrance Exam Result. Enter your Form Number and Surname in the required columns. Your form No is SON + Number on your Form detached slip, no space in between eg SON99999. Please note that there are different interview dates, Kindly take note of the Interview date on your letter. Good evening sir,pls what is the cutoff mark for the oauthc nursing exam 2018, and pls what is the total mark for the exam? Thank u sir.